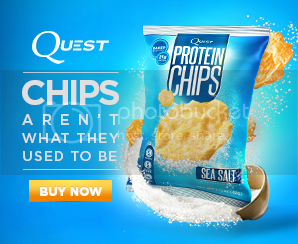 Since the August 5, 2014 release of the brand new book by our host Jimmy Moore and his coauthor Dr. Eric Westman called Keto Clarity: Your Definitive Guide to the Benefits of a Low-Carb, High-Fat Diet, it's catapulted to the top of the Nutrition bestsellers charts around the world and just barely missed hitting the prestigious New York Times bestselling books list in the big "Advice, How-To & Miscellaneous" category last week. But thanks to so many of you who have supported this incredible new book on all the ins and outs of nutritional ketosis, it shows great promise to hit that list in due course. Here at "The Livin' La Vida Low-Carb Show" podcast, we have been bringing you BRAND NEW INTERVIEWS with most of the 22 featured experts in Keto Clarity providing the frequent "Moment Of Clarity" quotes contained throughout the book--and we're not even close to being finished yet in the coming weeks! Today's Keto Clarity expert interview is with one of the most enthusiastic supporters of a low-carb, high-fat, ketogenic diet for health in personal trainer Stephanie Person. She is a self-taught expert on ketogenic diets after her mother was diagnosed with a terminal brain tumor and given only six months to live. That's when Stephanie began researching the ketogenic diet to help her mom turn her health around. And that's exactly what she did in 2007 and she's still thriving today because of her low-carb, high-fat nutritional choices. Today, Stephanie is an active proponent and personal user of the ketogenic lifestyle helping her clients of all ages through her unique and encouraging ketogenic-focused YouTube videos. Listen in as Jimmy and Stephanie have quite the lively discussion of this topic of ketosis that they are both so incredibly passionate about. 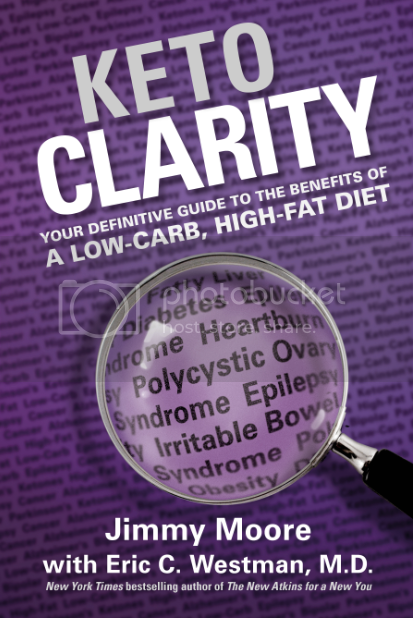 Keep listening to the Keto Clarity expert interviews and GET YOUR COPY of the book that is destined to be one of the biggest health books of 2014!